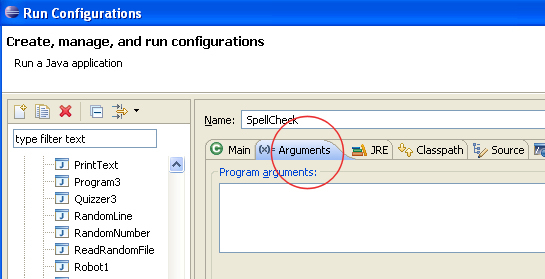 How to Send command line arguments in Eclipse? 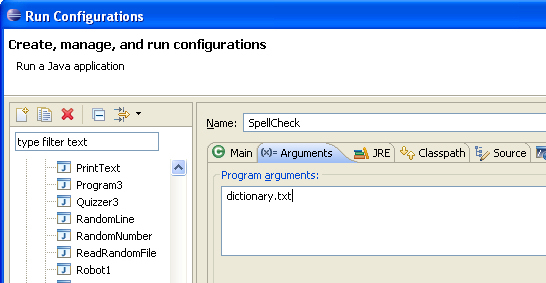 Thread: How to Send command line arguments in Eclipse? 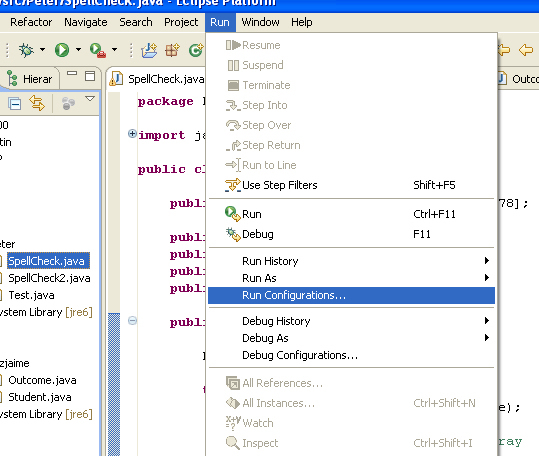 If you use the Eclipse IDE, and want to be able to send command line arguments to your application, then there is an easy solution. In the Program arguments box, you can put whatever arguments you wish the same as if you were specifying them on the command line. Done! This command line argument will be sent every time you compile the code. 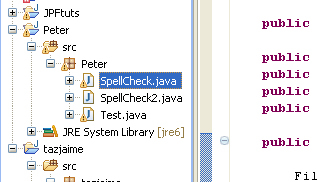 Running eclipse with command line????? Command Line Argument - URGENT!